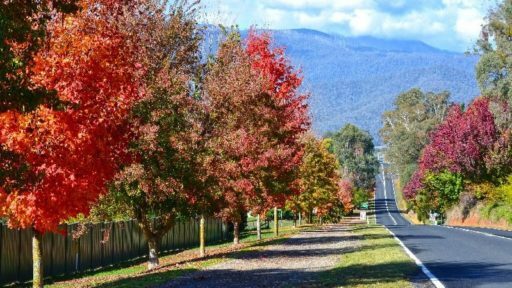 The peaceful community of Tawonga lies in the upper reaches of the Kiewa Valley, 8km from Mount Beauty. Here the trout fishing is so good, there are guided tours of the Kiewa River with a master fly fisherman. 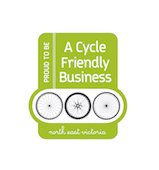 Surrounded by beautiful countryside with views to Mount Bogong, Tawonga is ideal for family holidays with great camping facilities and many walking and cycling tracks and trails suitable for all ages and levels of fitness. Tawonga has popular restaurants; Ivory Rooms and Rois. 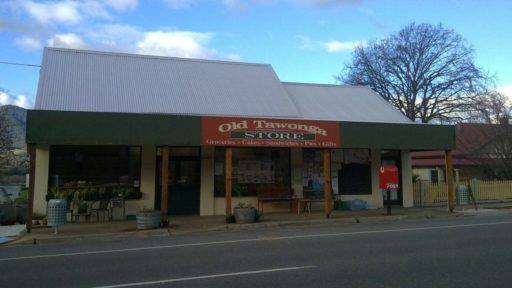 They also have the Old Tawonga Store, a small country store with a lot to offer; coffee, cold drinks, ice creams and homemade cakes. Swim in the fresh mountain water of the Kiewa River. Walk the fisherman's walk or Tawonga to Mount Beauty walk. More Tawonga Walks here.